The demand for roof cleaning and roof coating in Aberdeenshire is increasing. Homeowners and businesses in Peterhead, Fraserburgh, Macduff and Elgin recognise the damage that can occur to roofs laden with moss and algae growth along with the detrimental visual appearance. Like many towns in Scotland moss and dirt on roofs in Aberdeen is not just a cosmetic issue. Many people ignore it simply because they think that it just spoils the look of their home. However, the moss can also cause issues with deterioration of roof tiles, blocked gutters and drains. 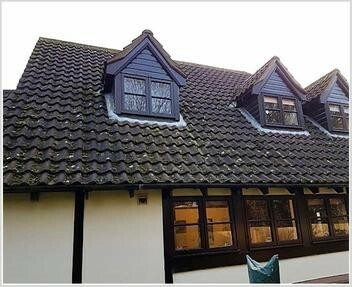 We provide a roof cleaning and moss removal service in Aberdeen. 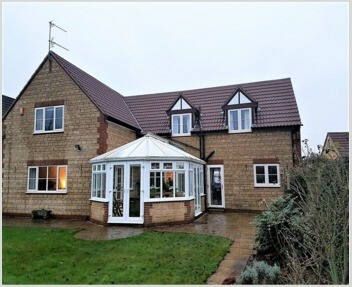 This development, combined with a mixture of old and new properties, contributes to the need and desire from homeowners to keep properties maintained. 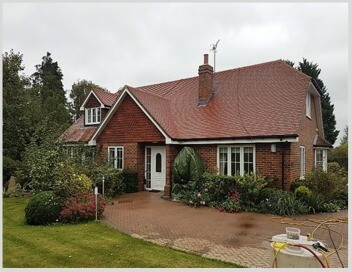 Smartseal have a network of 'Professional Roof Cleaners' who are experts in cleaning the roof and removing moss off the roof tiles. 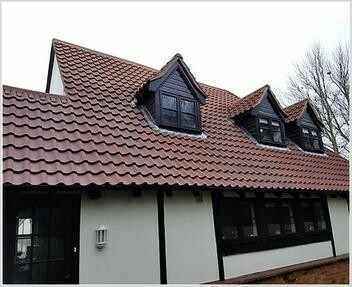 We can also provide additional protection to your roof once cleaned by applying a protective sealer or coloured coating that can keep your roof tiles looking good at all times. 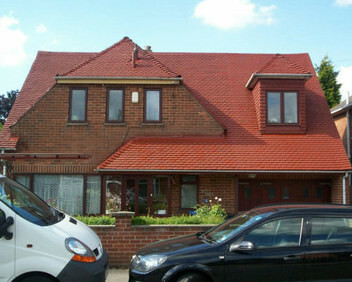 By making the roof tiles water resistant it is much harder for moss or algae to grow as the tiles stay drier for longer. 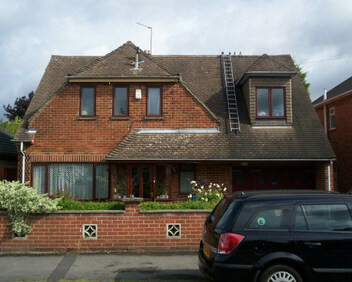 We also clean commercial properties and are experts in render and wall cleaning. If you require a FREE no obligation quotation for our cleaning services in Aberdeen, or are looking or moss removal on your roof, please call us on 0800 849 9498 or complete our online enquiry form. 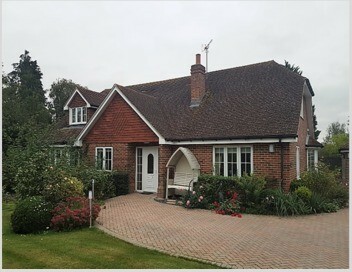 Utilising the services of the Smartseal registered installer network gives you confidence in a company that has a long-lived reputation for superior quality products and engaging professional roof cleaning companies, who clean and carry out roof repairs and then apply either a clear or coloured protective sealer to your roof tiles. All roof cleaning enquiries in Aberdeenshire and surrounding areas are provided with a FREE roof cleaning and moss removal and coating service quotation. 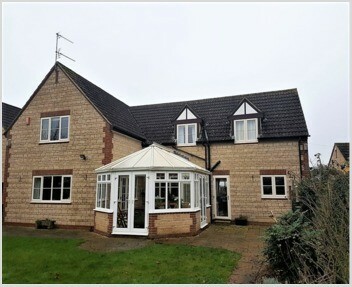 Once accepted and a date booked in, the roof cleaning company will disconnect all downpipes and protectively sheet up areas sensitive to water and moss ingress. If you would like a FREE no obligation quotation for roof cleaning, moss removal or roof coating in Aberdeen, Peterhead or Fraserburgh, then please call us on 0800 849 9498 or Click HERE to complete our online enquiry form.